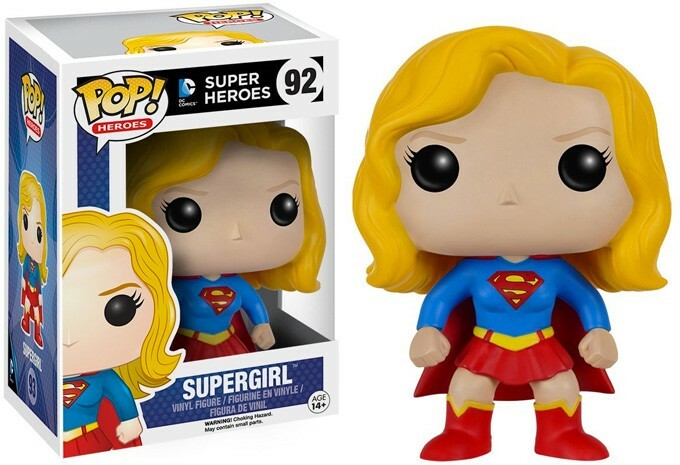 She's strong, she's tough, and she's ready to save the world! 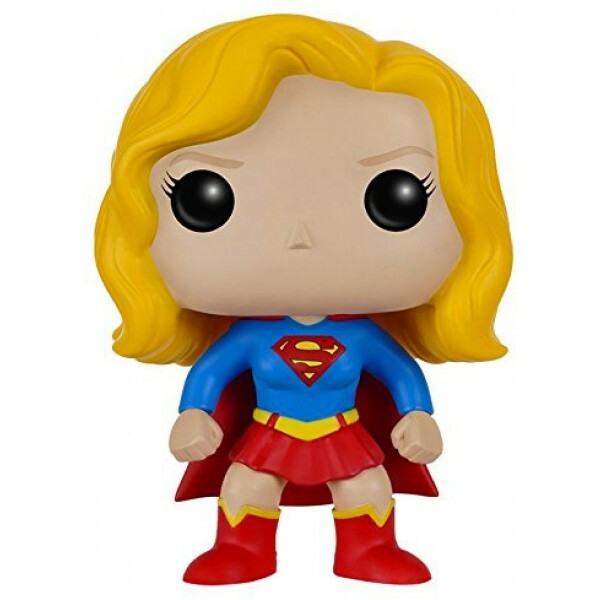 Supergirl is ready to fly in this Funko POP Vinyl figure. 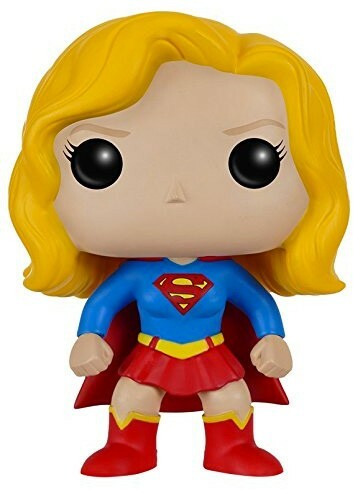 These 3 3/4 inch figures are just the right size for display on a desk or shelf, and they also come in window boxes if you prefer to display them sealed.